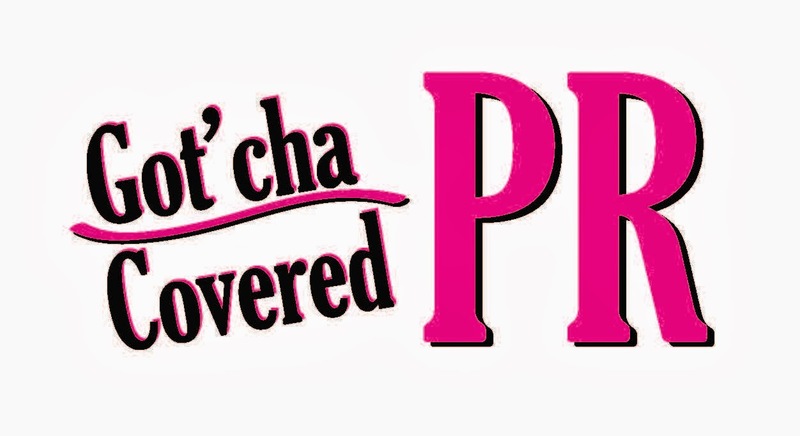 There are gremlins out there determined to keep your work from being published, your book from being promoted. They ?resolved to embarrass you before the gatekeepers who can turn the key of success for you ?lurk in your subconscious and the depths of your computer programs. 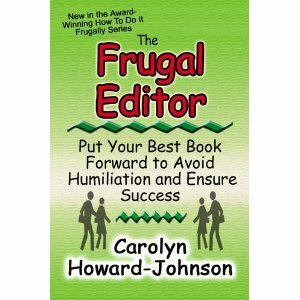 Whether you are a new or experienced author, The Frugal Editor: Put Your Best Book Forward to Avoid Humiliation and Ensure Success will help you present whistle-clean copy (whether it's a one-page cover letter or your entire manuscript) to those who have the power to say "Yea" or "Nay." It is a USA Book News award winner, winner in the Readers View category for writers, and received a nod from the New Millennium Indie Book Awards. 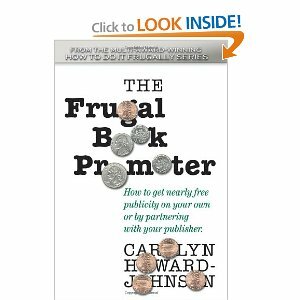 The promotion for the book also grabbed down the New Millennium's top award marketing.